The Guardian says that New Zealand relies heavily on doctors from other countries to cover shifts. With the growing demand for services, along with the country’s physician shortage, New Zealand is in need of doctors, even in cities. Some reasons for this, according to the article, especially for the demand in the rural areas include: isolation, lack of schooling options and social activities, and poor access to broadband networks. Pay for the locum tenens positions can be lower than a typical U.S. locums job. However, as Matt Brown, director of Global Medical Staffing’s international division, pointed out in a previous interview, people don’t go there for the money: They go for the beauty, the experience, the adventure, the laid-back lifestyle, and to travel. Additionally, since we pay for transportation to New Zealand, housing and transportation while there, living costs can be kept low. New Zealand residents benefit from a free or low cost public health system, thanks to heavy government subsidies, according to New Zealand Now. 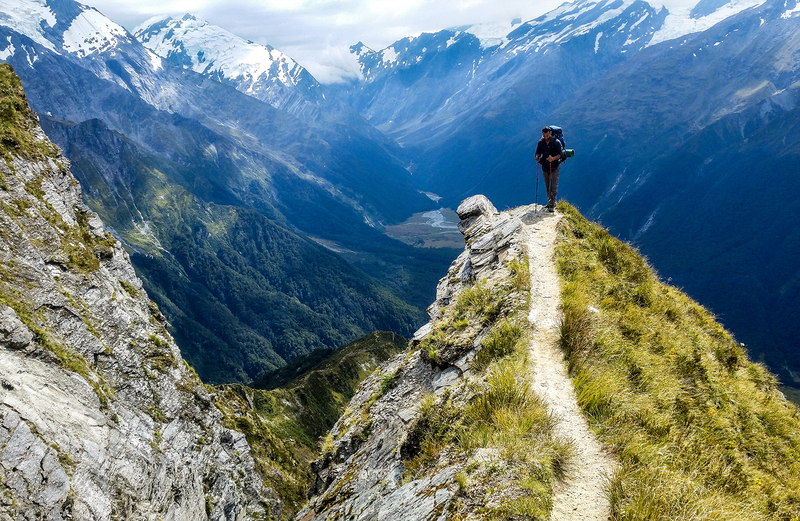 For locum tenens doctors, this means that specialists practicing in New Zealand tend to see patients who truly need specialty services while general practitioners see a whole range of patients, and treat a wide variety of conditions. Some healthcare differences can require that locums doctors remain open minded and flexible. “Practicing medicine was initially very frustrating because family medicine docs are considered general practitioners (GPs),” explains Dr. Tara Piech, who started as locums but eventually moved her entire family and three dogs to New Zealand permanently. “As a GP, we are unable to order MRIs, CT scans or ultrasounds without a specialist approval. I live in the Far North Island, which is considered rural, and we don’t have enough specialists to do the work. Despite the adjustments needed to a different healthcare system, most our locums doctors say that doing less paperwork and getting more time with patients has been a blessing for them. Some even credit a stint in New Zealand for reinvigorating their passion for medicine. This is why several of our physicians have brought their entire families along with on their one-year to two-year assignment to New Zealand, from toddlers to teens. 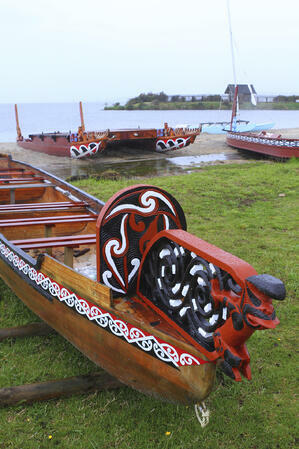 The Māori are New Zealand’s indigenous people. Many of our placements provide healthcare to these kind, respectful people. The culture is known to be very family and community oriented, which means that the entire family may come to a doctor appointment. As for the cost of living, Kiwi Education puts New Zealand expenses on par with other developed countries, like Europe and Australia, but with prices on the island varying widely by season. Some bloggers and some of our docs advise you to bring the clothing, shoes, sports gear, etc., that you’ll need, as these types of products cost a lot more than in the U.S. Here, you can get a full-itemized list of average prices for various living expenses and products there. Glowworm caves, illuminated by thousands of glowworms. Abel Tasman National Park — called a “hiker’s dream,” it’s closed to vehicles, and there you’ll see blue penguins, wekas, oyster catchers, wood pigeons and other rare birds can all be seen. Waiheke Island, the place for wine lovers. White Island, an active volcano. Smarter Travel advises taking a helicopter ride to see it. While on the island, you’ll have to wear a hardhat and gas mask. Queenstown, adventure central. From June to October, it has world-class skiing. The rest of the year, you can go bungee jumping, skydiving, jet boating, and river rafting, which is why Smarter Travel says it a must-see. Franz Josef Glacier is a glacier you can hike. Te Puia — New Zealand Maori Arts and Crafts Institute. Another recommendation from Smarter Travel, it’s in Rotorua’s Te Whakarewarewa Geothermal Valley, and at the institute, you can arrange for an authentic steambox meal prepared using ancient geothermal cooking techniques. Milford Sound, which is a fjord in Fiordland National Park in New Zealand’s South Island. It’s an UNESCO World Heritage site jewel and jaw-droppingly stunning. One blogger says that New Zealand has the best coffee on the planet. That’s saying a lot, but be sure to indulge — and don’t miss the brunch dining opportunities. 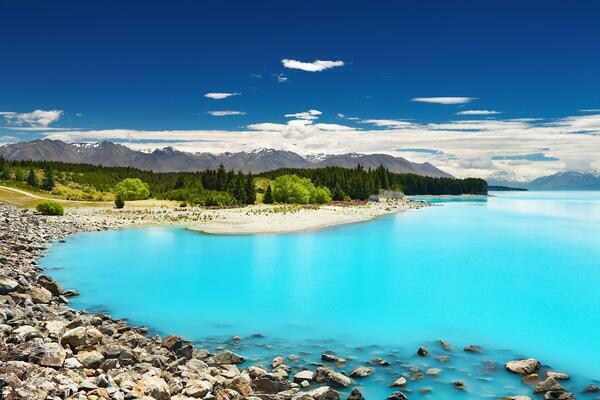 Interested in learning more about locum tenens jobs in New Zealand? Give us a call or click the button below.